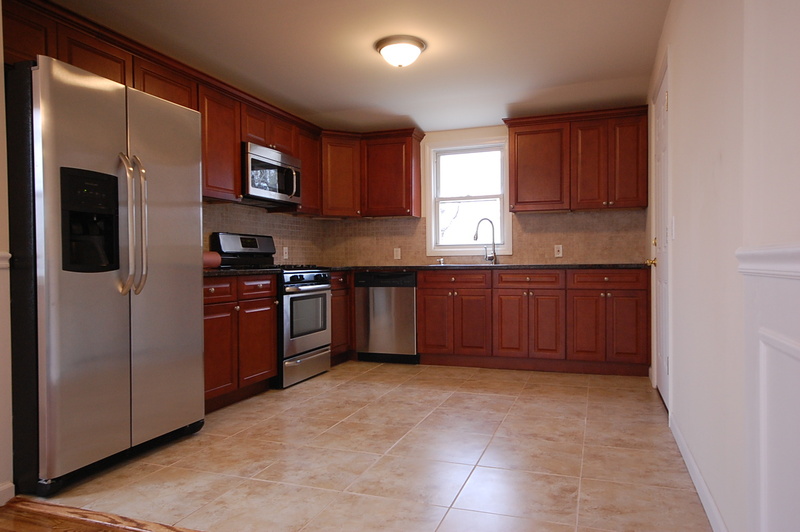 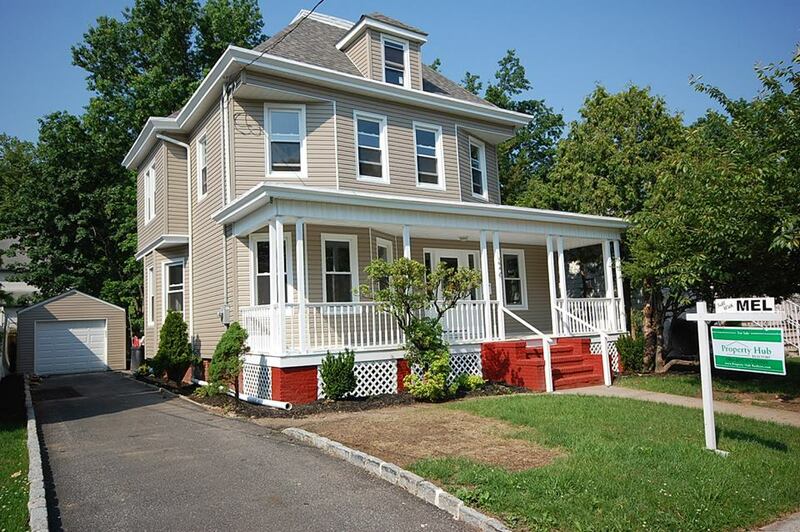 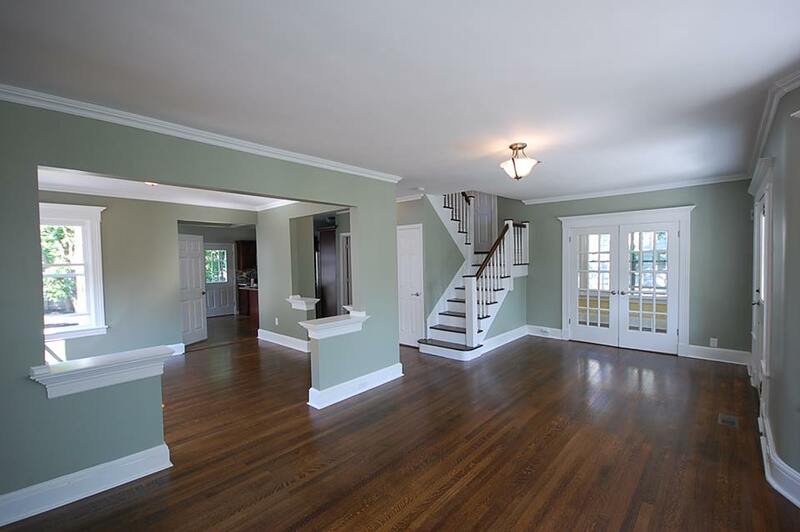 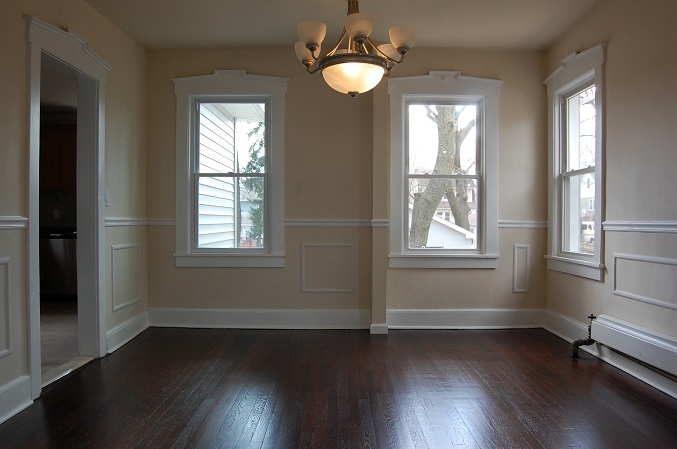 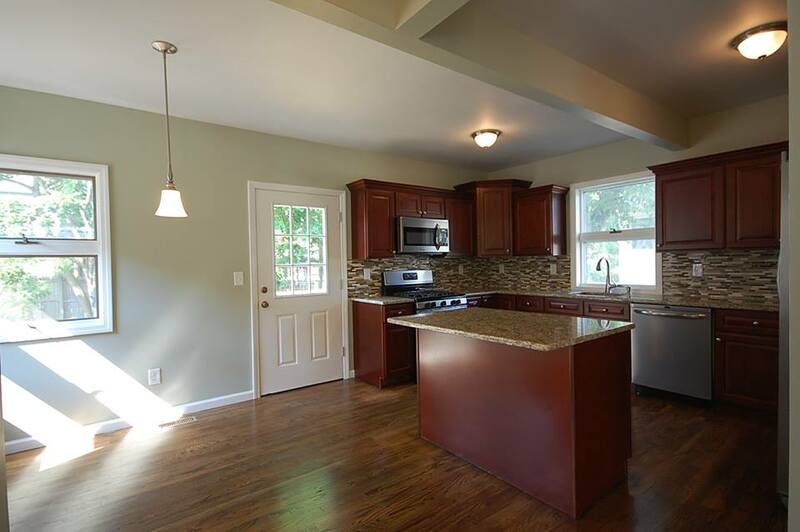 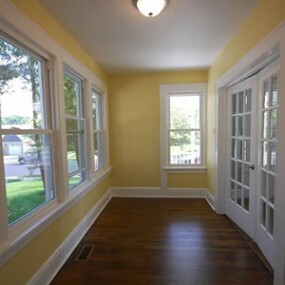 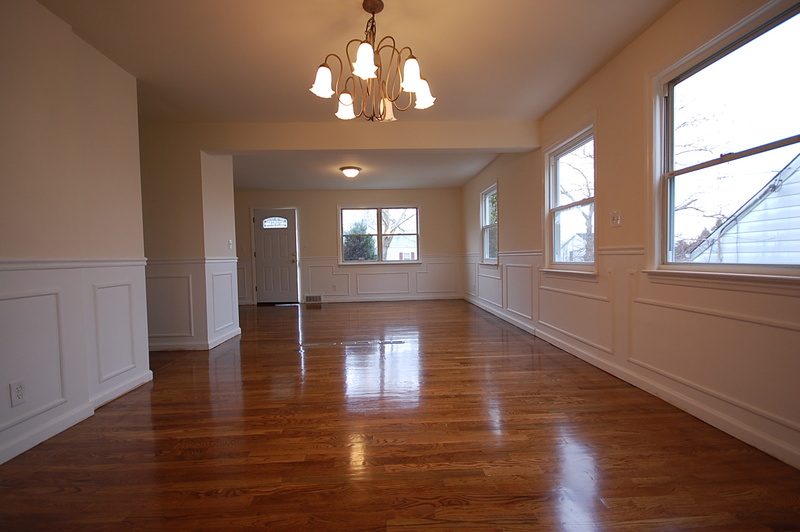 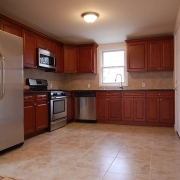 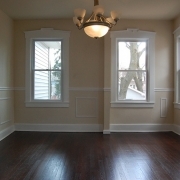 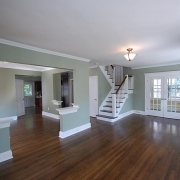 Do you have a home, townhome or investment property that you’d like to remodel in Tenafly NJ? 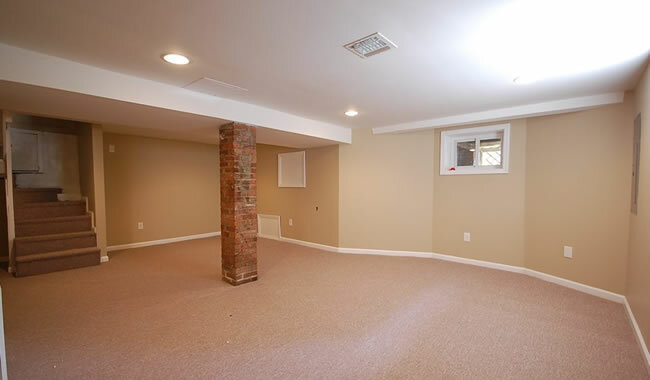 Oliveri Developments LLC is a full service general contractor based out of Bergen County that specializes in home remodeling and new residential construction projects such as home additions, kitchen remodeling, basement remodeling, bathroom remodeling, project management and more. 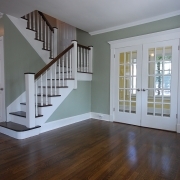 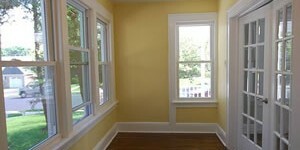 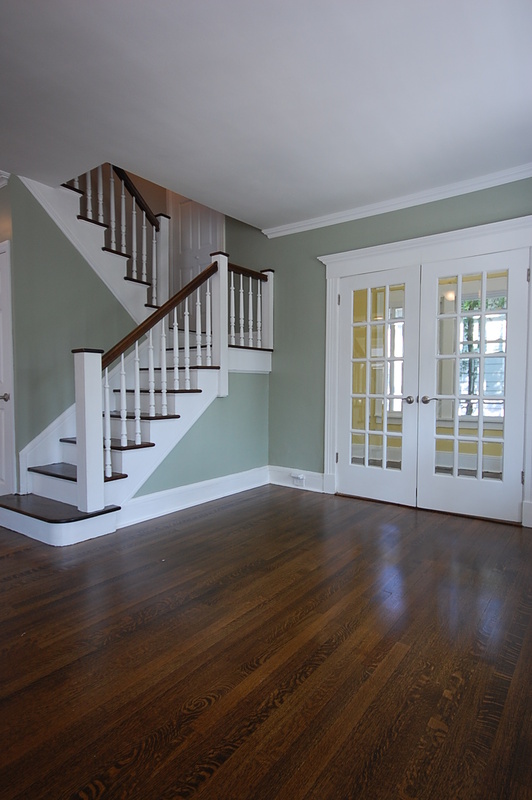 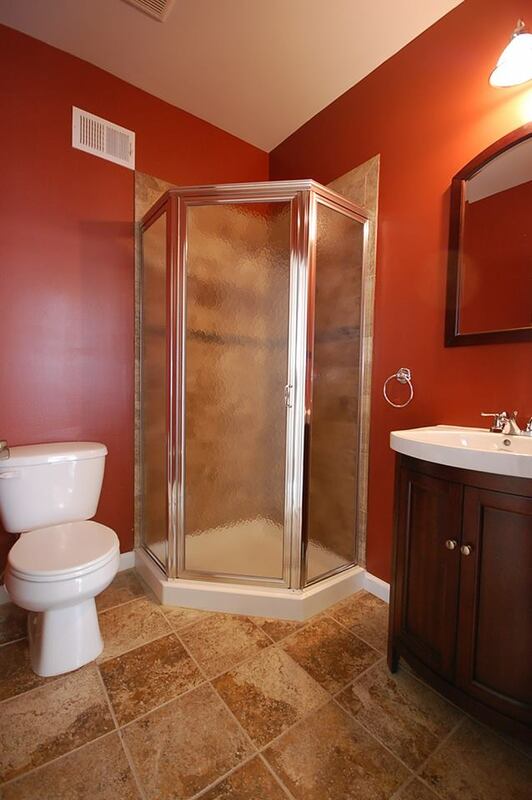 We provide a variety of home remodeling services for residents of Tenafly NJ. 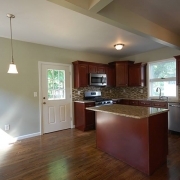 From a complete interior and exterior home makeover to remodeling a single room in your home to building a 1000 square foot new addition. 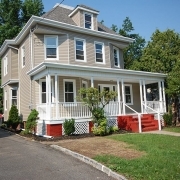 Oliveri Developments LLC can help you design, plan and build the home that you’ve always wanted. 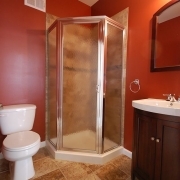 Kitchens, Bathrooms, Basements and more. 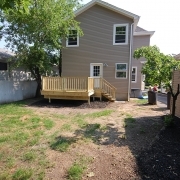 Do you have an empty lot you’d like to build on? 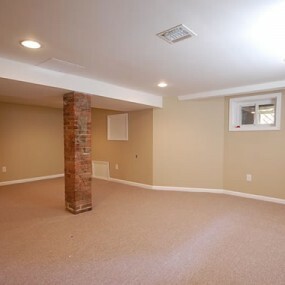 Maybe you’d like to build a shop or a new garage? 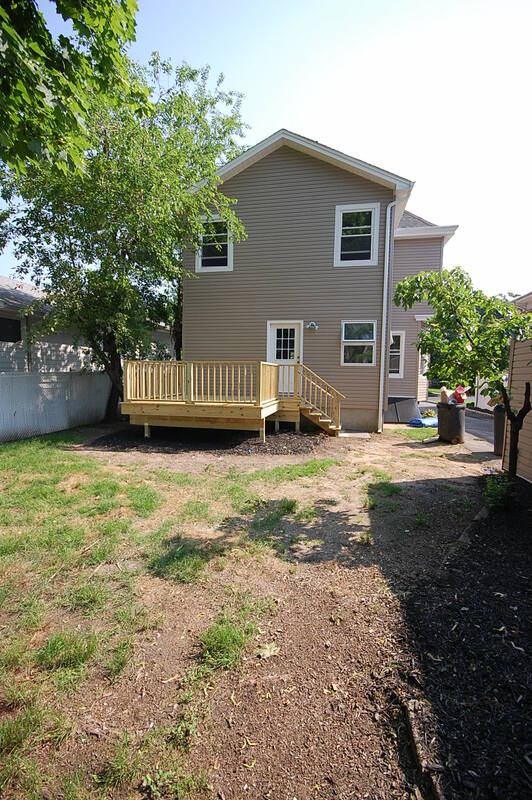 New construction projects require intense planning and management skills and this is where Oliveri Developments LLC excels. 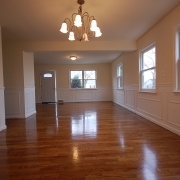 We’ve streamlined the construction process for Paramus homeowners and we can help you plan, design and build any type of residential structure on your Tenafly NJ property.